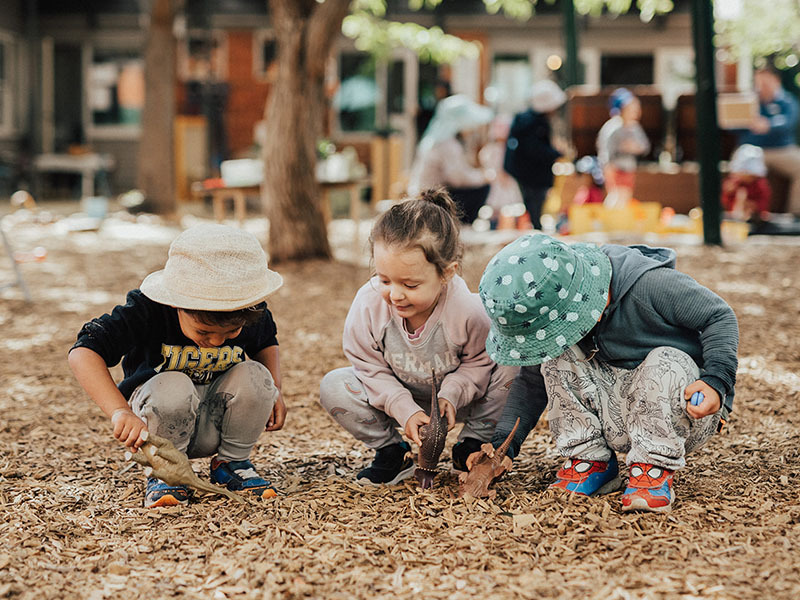 Limited places available. 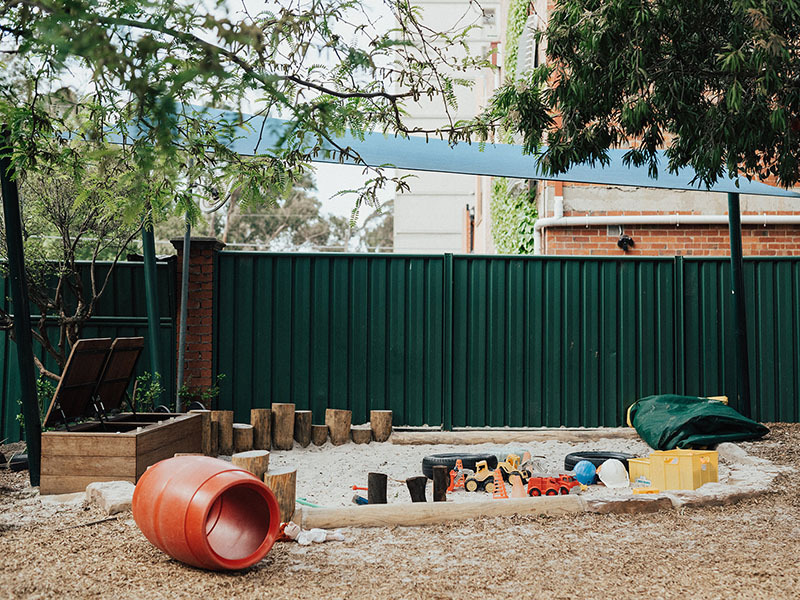 Enrol now. 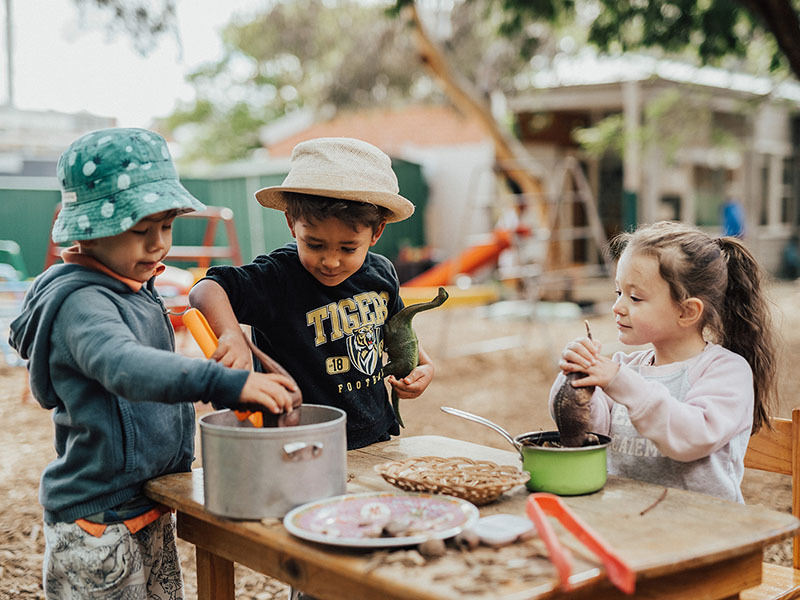 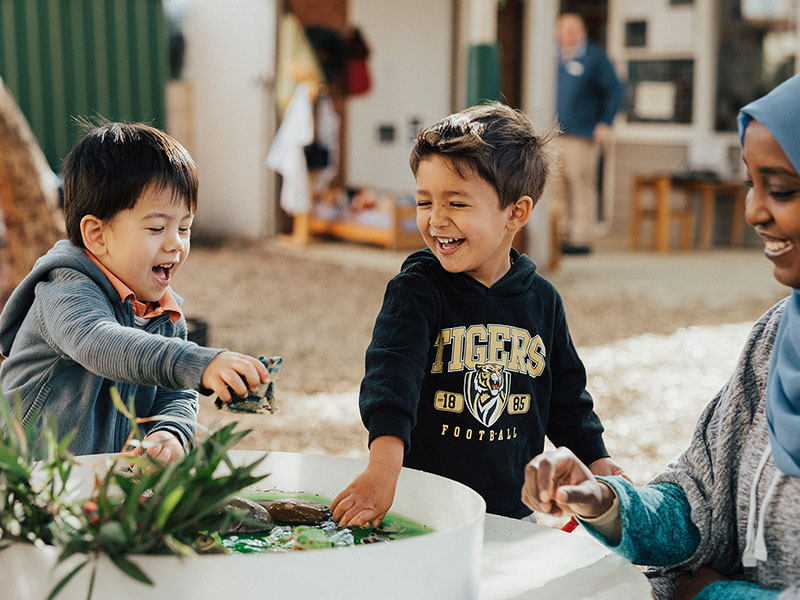 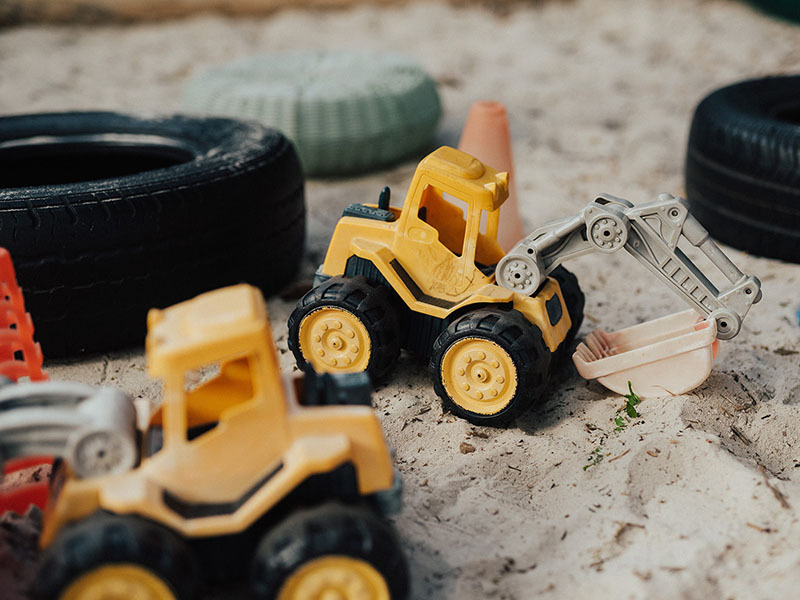 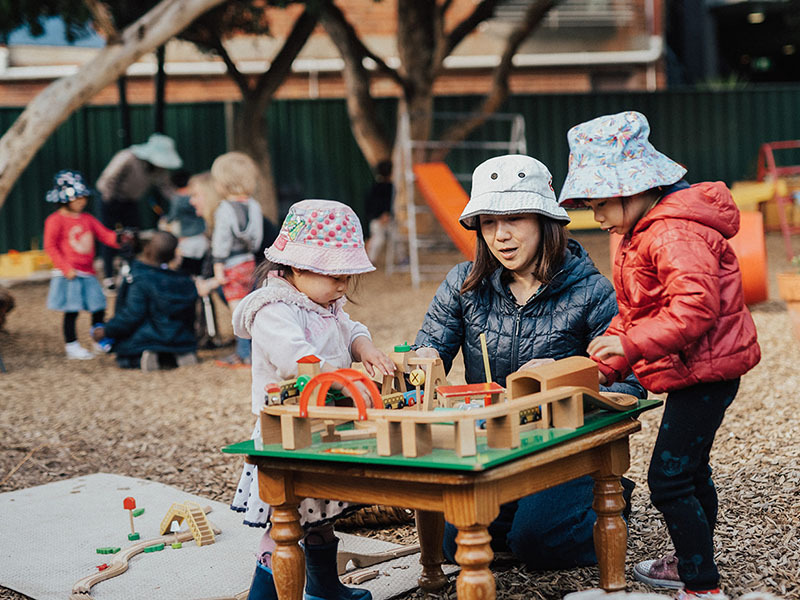 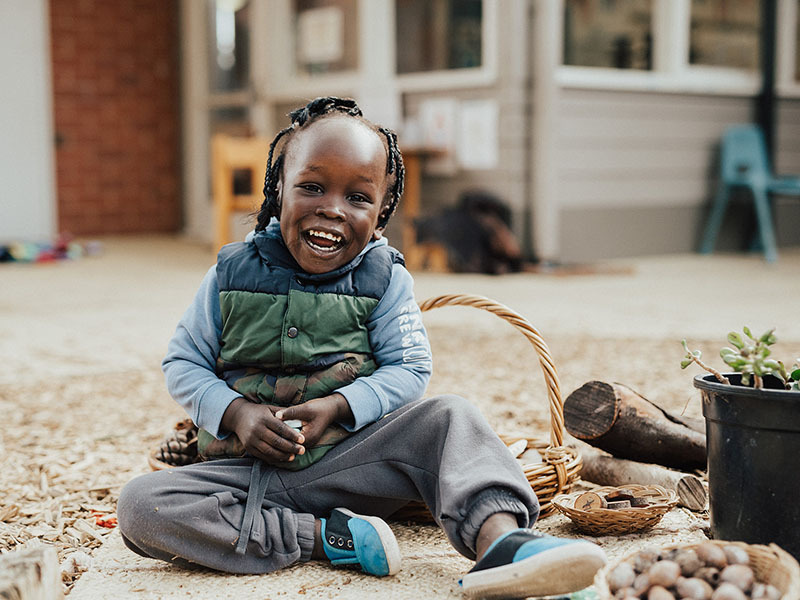 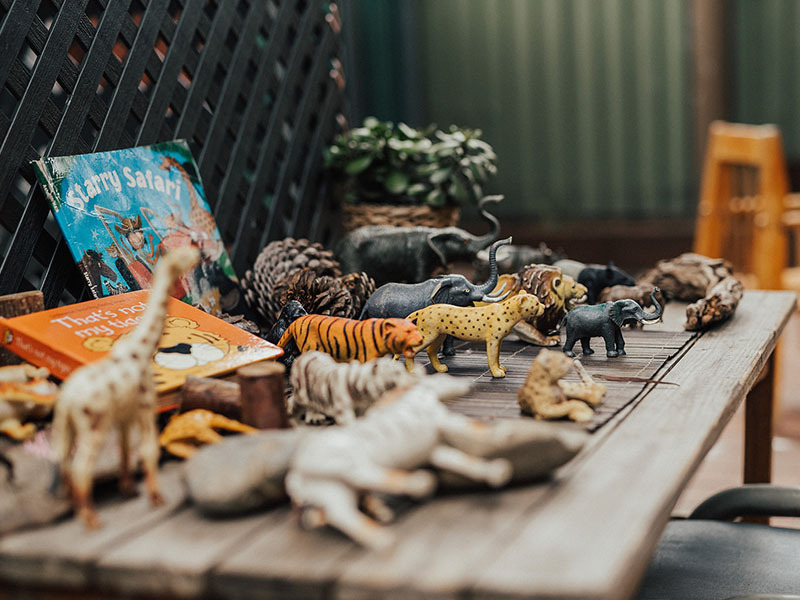 Established in 1986 in the heart of Richmond, Cooke Court Child Care Centre offers integrated kindergarten and long day care programs for our wonderfully diverse community. 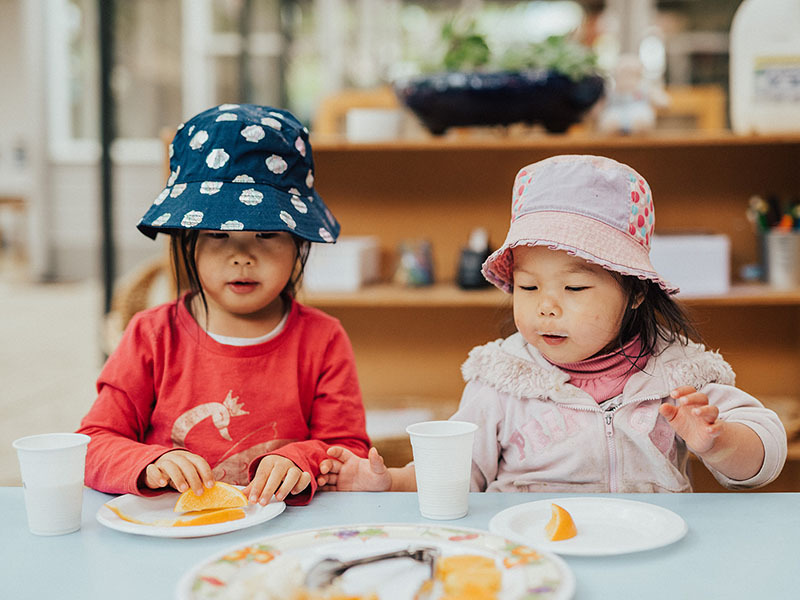 With experienced, multi-lingual educators, fluent in Vietnamese, Cantonese, Mandarin, Japanese, Afrikaans, Turkish, Somali and Amharic, your children can celebrate their own culture and discover many others, within our vibrant learning environment. 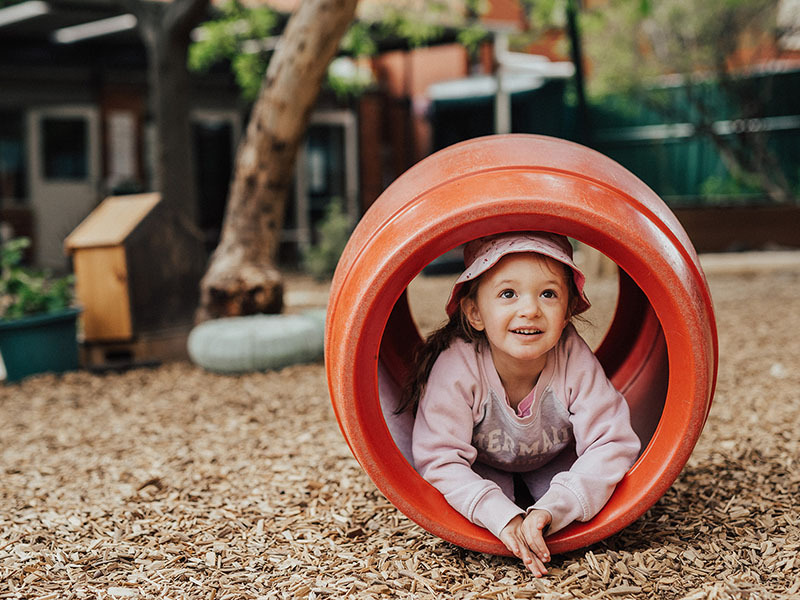 Children enjoy a range of fun-filled activities and learning adventures in our indoor and renewed outdoor areas. 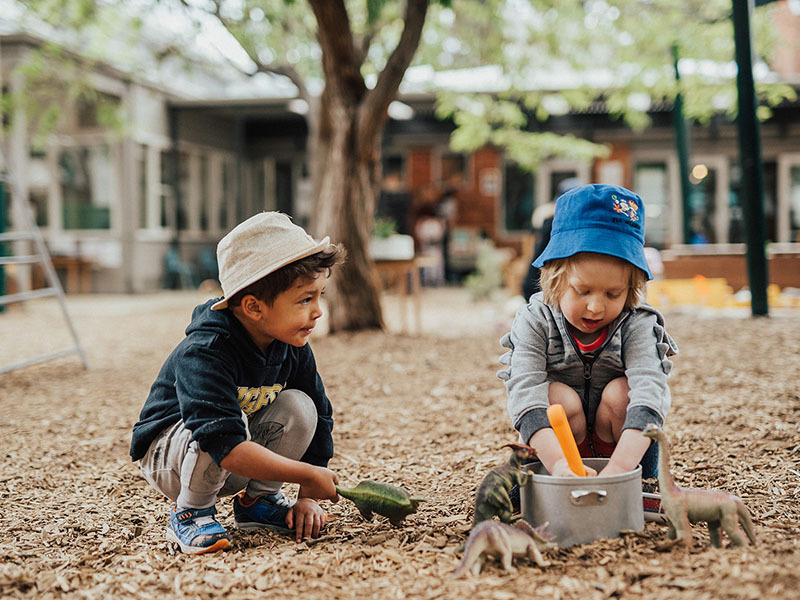 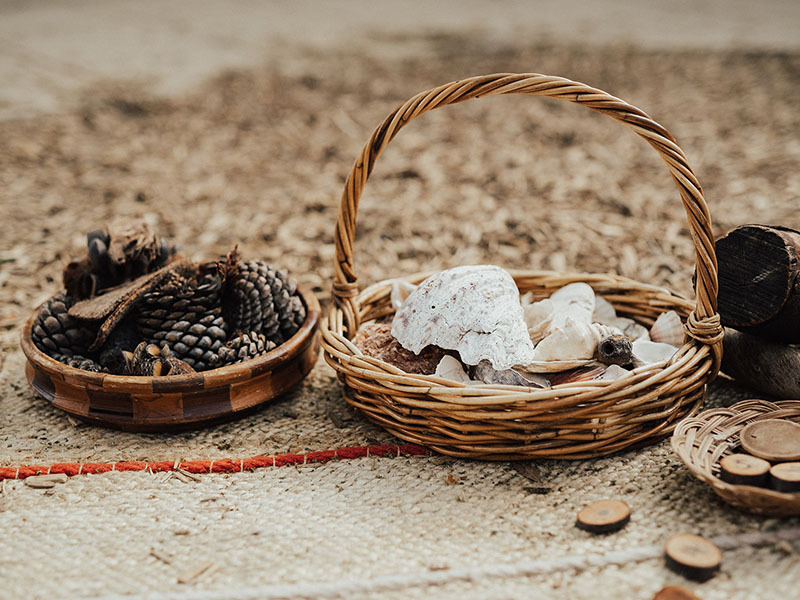 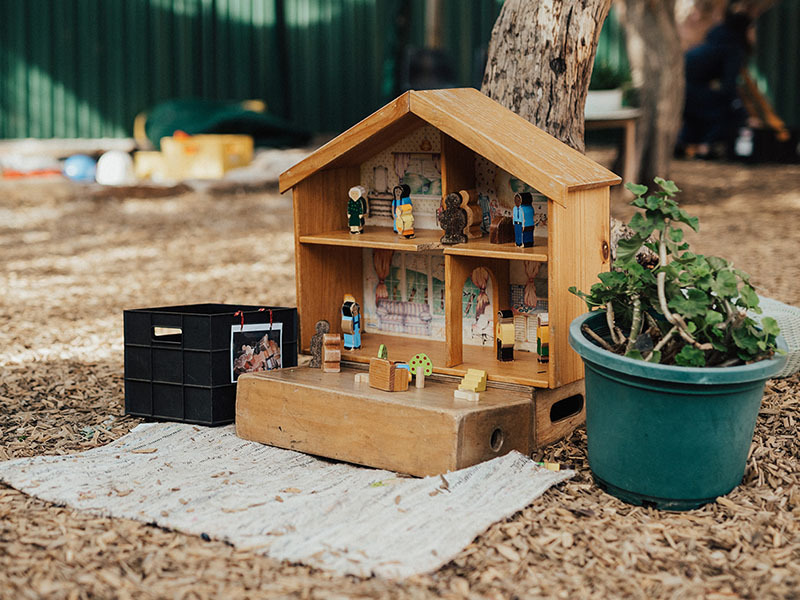 Here, they’ll discover and care for their surroundings, learn new skills, grow herbs and vegetables, and play with their friends in a safe, welcoming environment. 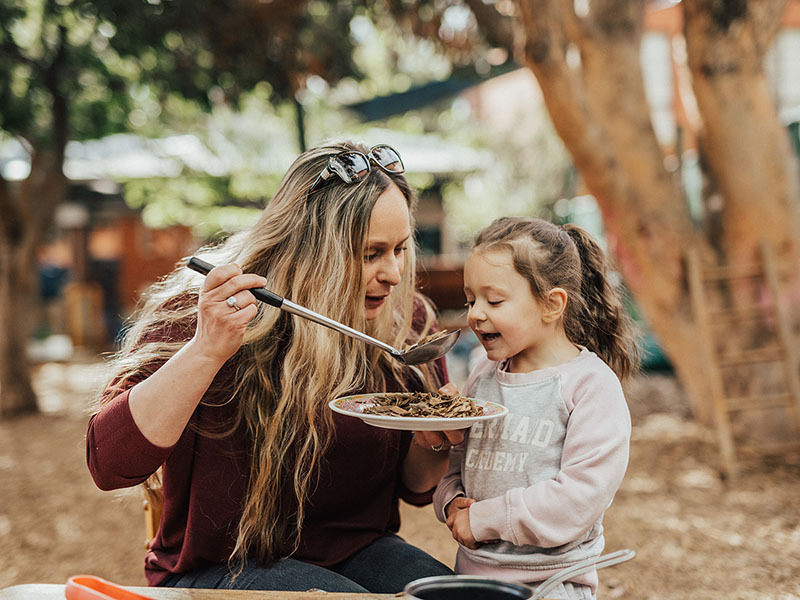 By preparing healthy, culturally and dietary-appropriate food on site, every child has access to nutritious, delicious food to fuel their growing bodies and inspire good eating habits for the future. 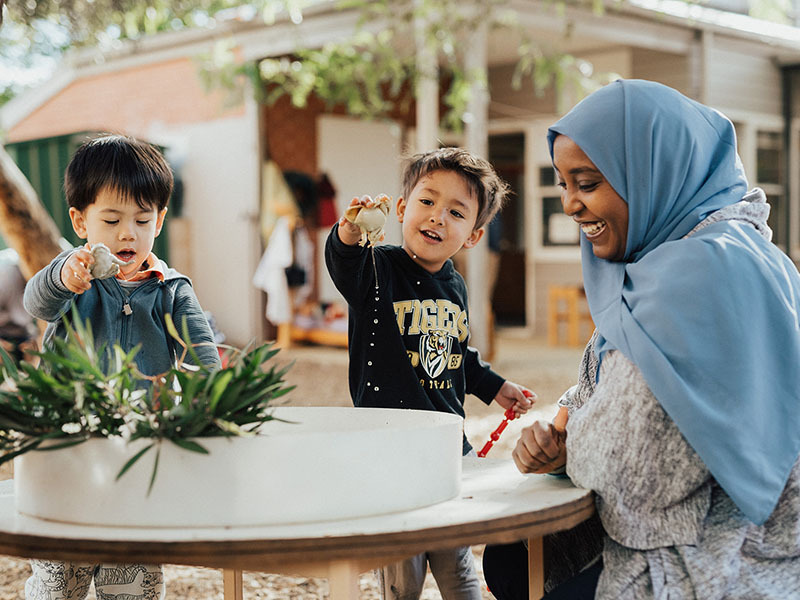 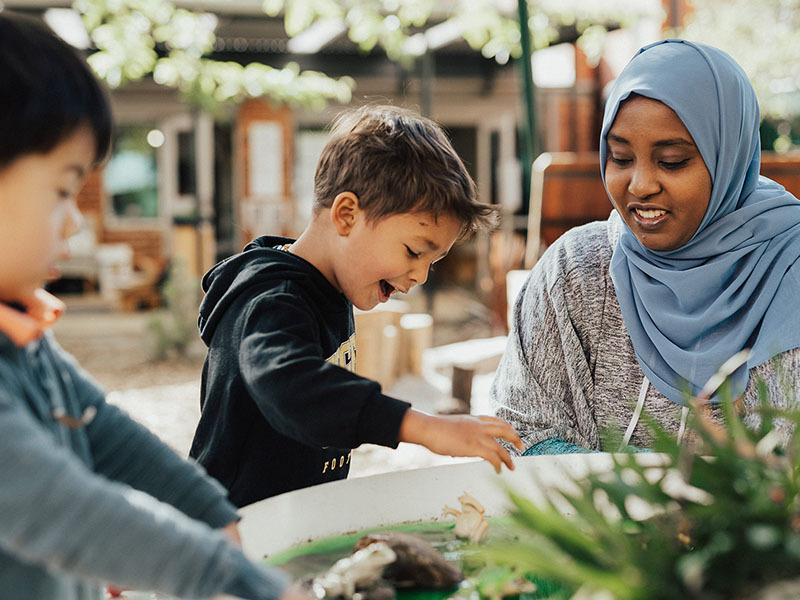 Cooke Court Child Care Centre truly comes to life during cultural festivals and significant days, bringing families from the local community together with their children to celebrate diversity and inclusion. 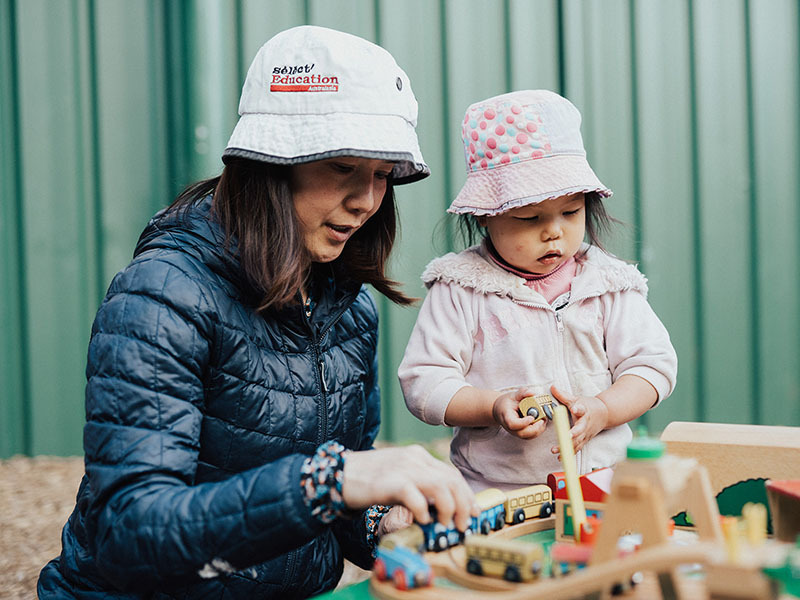 Each day we welcome parental participation in our regular Centre activities. 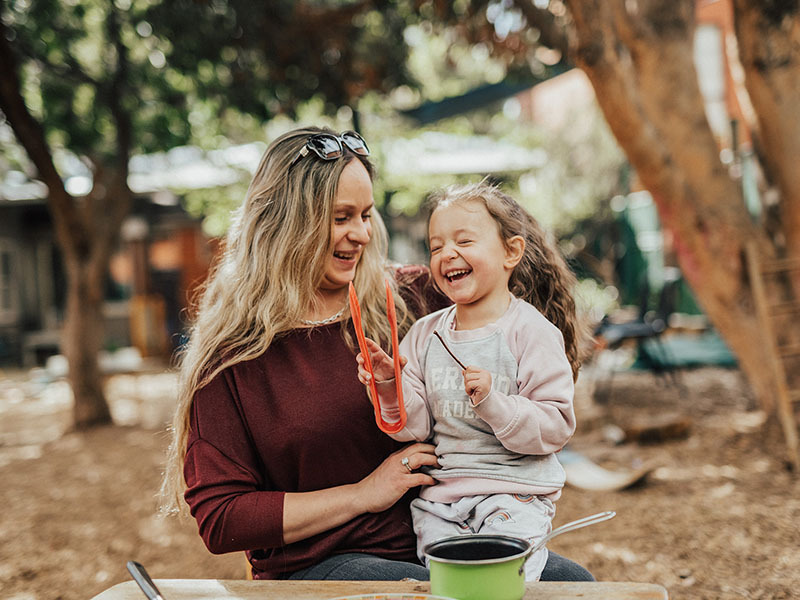 Children learn best when they feel safe and cared for. 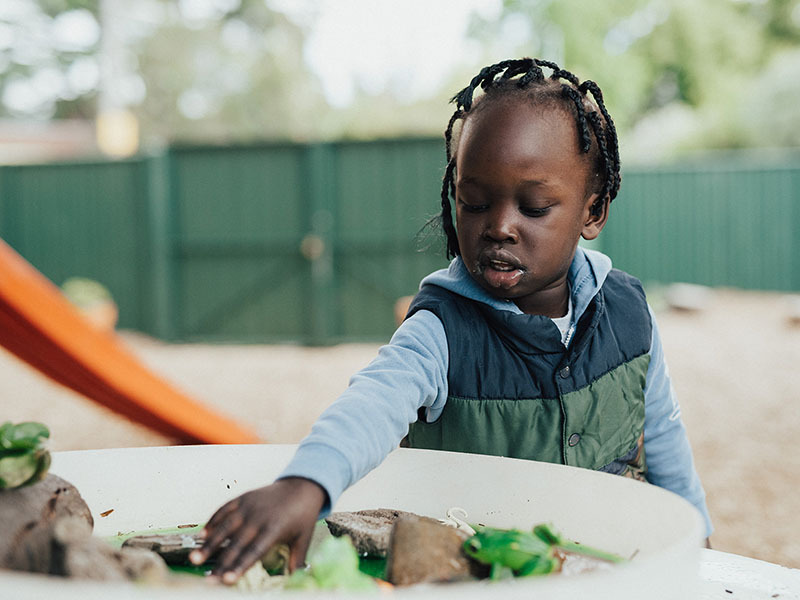 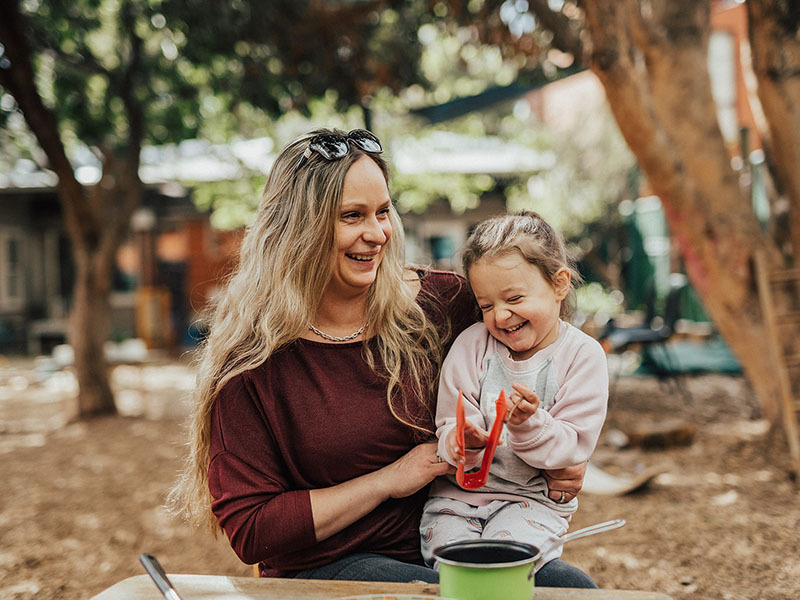 Our educators are experienced in working with children who live with a range of physical and intellectual disability or have experienced challenges and trauma. 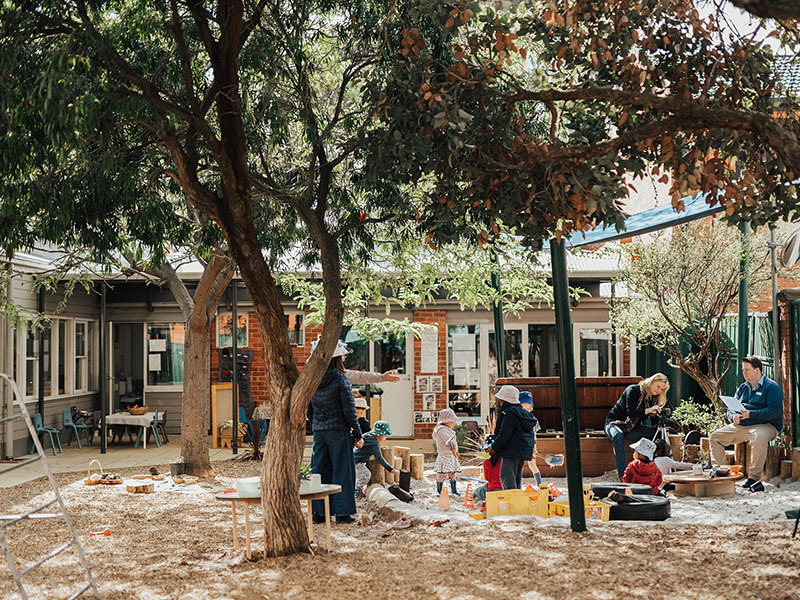 The St Andrews Sunbury Kindergarten Tree Warmer project launched in April to realise our mission and commitment to encouraging children, families and other community members to come together and integrate with their community.